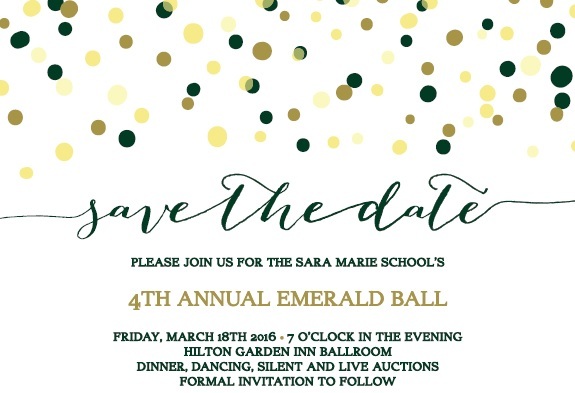 The Emerald Ball is The Sara Marie School’s single most important fundraiser. The money raised will help support the school in a big way. Updates to technology, fostering the arts, curriculum enhancements, professional development for staff, and building improvements are just some of the ways The Sara Marie School benefits from this grand event.